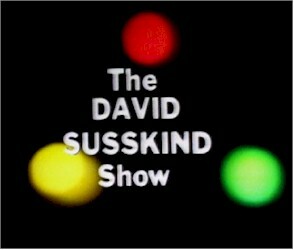 The David Susskind Show opened doors to whole new worlds for me, probably worlds my parents might have preferred I not be exposed to quite yet. 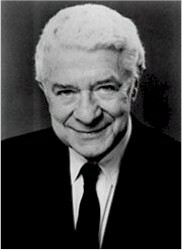 In the Delaware Valley, the show was broadcast on Channel 12, the "educational television" channel. My television viewing was not strictly monitored, like some kids (imagine forbidding "Lost in Space"!) but even if someone noticed, they'd think the kid can't get into any trouble watching educational television. Television had such strict censorship in those days, it was exhilarating to see real people exposing real scandals from prisons and psychiatric hospitals. A woman from New York was on the show to promote people cleaning up after their dogs. It was a novel idea in those days. She called her campaign "scoop the poop". There was Virginia Prince a man who wore dresses and liked to pass as a woman and Charles Pierce, the legendary drag entertainer. There were ordinary gay men and lesbians too, whose greatest curiosity was that they were just ordinary people and not the grotesque caricatures entertainment media liked to use in those days. There was talk about all varieties of s-e-x. Susskind was smart and funny and always kind to the guests on his show.